The 59-40 vote confirmed her as the newest chief of the powerful agency. 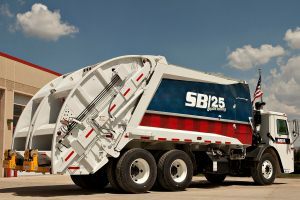 Beginning today until Thursday, McNeilus is displaying 12 industry-leading refuse vehicles at the Waste Expo. The lightweight front end loader prototype and Excalibre cylinder demo are booth highlights at the event. 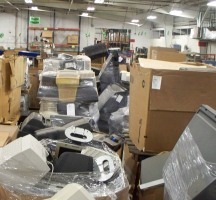 Do your own, personal part in making proper decisions about recycling e-waste. Don't be afraid to call someone out or voice your opinion about how important our planet is and what it means to you.